Home > Uncategorized > HURRY – Available Again – Splenda Sweetener, 1200 Count Only $14.99 + Free Shipping From Amazon! 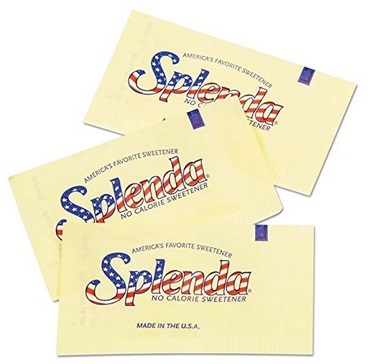 HURRY – Available Again – Splenda Sweetener, 1200 Count Only $14.99 + Free Shipping From Amazon! December 6, 2018 Comments Off on HURRY – Available Again – Splenda Sweetener, 1200 Count Only $14.99 + Free Shipping From Amazon! Amazon has the Splenda Sweetener, 1200 Count, 2.65 lbs marked down to only $14.99 + Free shipping! 11 × 14 Personalized Photo Posters Only $1.99 + Free In-Store Pickup At Walgreens ($10.99 Value)!